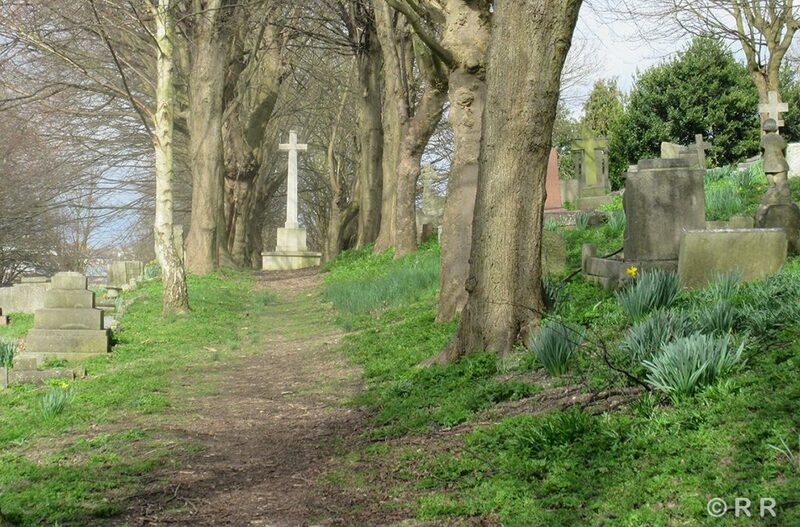 Despite its proximity to the busy town of Luton, the Luton Church cemetery grounds are a haven of seclusion and tranquility. Grassy pathways wind through changing habitats with an abundance of wildlife and drifting swathes of native flowers. The cemetery is home to majestic copper beeches, field maples, limes, oaks and statuesque conifers. Many people enjoy strolling through here – it is a special place that offers peace and contemplation. Many generations of loved ones have been buried here and the natural beauty of the location will serve more generations to come. Luton Church cemetery is available for burials and for interment of ashes. We are a local charity, supported by volunteers, with a part-time administrator. The cemetery is run by Trustees, chaired by the Vicar of St. Mary’s, the Parish Church of Luton. Plots for both the interment of ashes and Burial plots are available. Details can be obtained by contacting the Church office. We are constantly adding records to our computer database, currently 1984-present, please contact us for a search to be made. Searches in the burial registers are £40.00. Memorials remain the property and responsibility of the registered grave owner and owners are required to check that their memorial is safe. Luton Church Cemetery was opened in 1854. 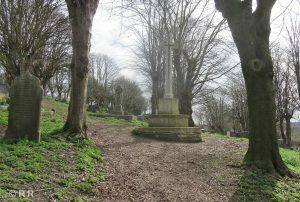 Originally laid out on farmland, the cemetery now covers most of St. Anne’s Hill, in the centre of Luton.